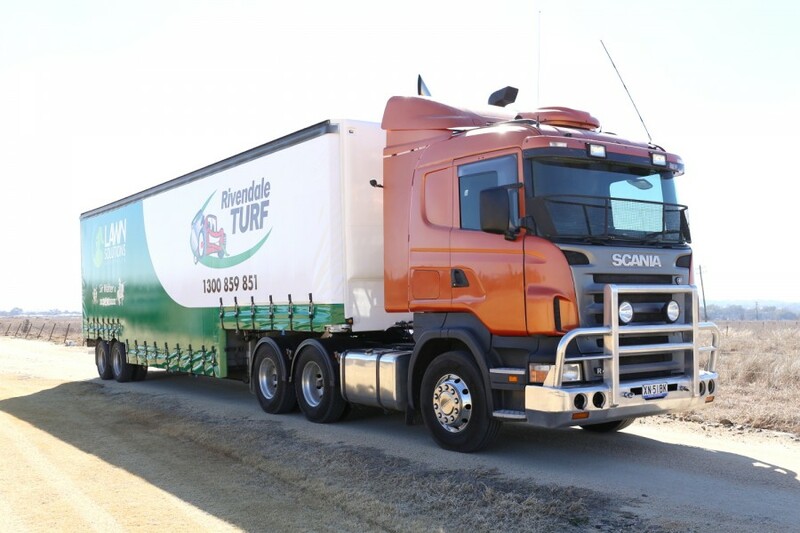 Here at Rivendale Turf we grow and supply our premium quality DNA Certified Sir Walter (soft leaf buffalo), TifTuf Hybrid Bermuda, and Eureka Kikuyu turf to Armidale and surrounding areas. 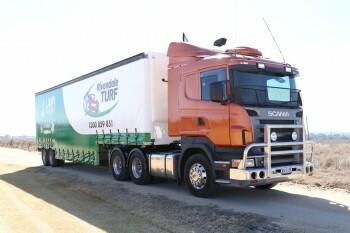 View our article on the right types of turf for Armidale. DON`T PAY RETAIL PRICES, BUY DIRECT FROM OUR FARM AND SAVE!